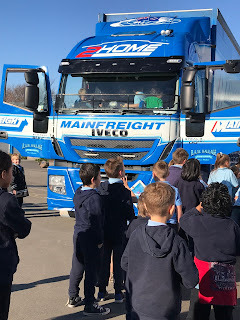 Te Ara Whakatau - Junior Hub: Trucks! 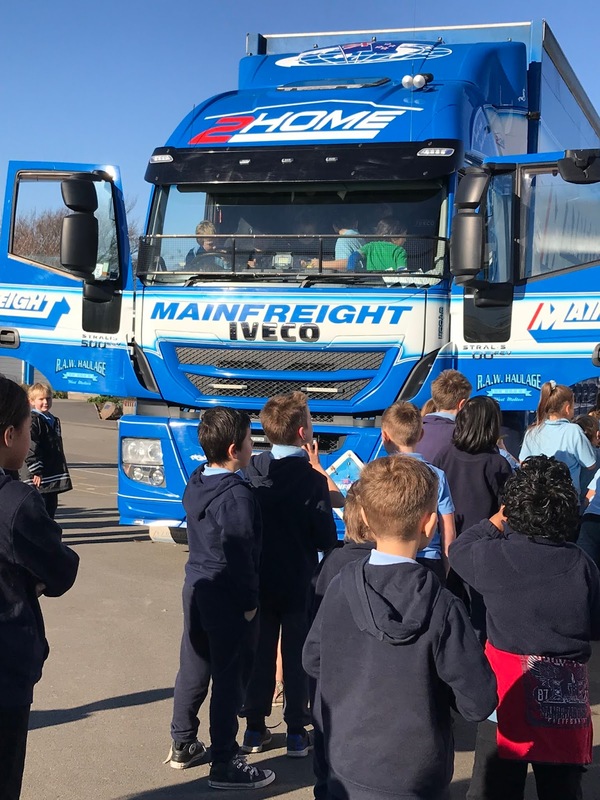 Last week we were lucky enough to have some great people and their awesome big trucks visit us at Ara Tū Whakatā - Gilberthorpe School. We got to go inside and I am sure that everybody could hear all of the students sounding the horns across the whole of Hei Hei and Hornby! Thank you so much to Miranda for organising and all the awesome people involved for giving our students this amazing experience. I love that fact that the other students loved it. I hated being in the truck because I said of heights. Next time you should ask the junior kids to write a story about it then put it on the blog (not all of them). 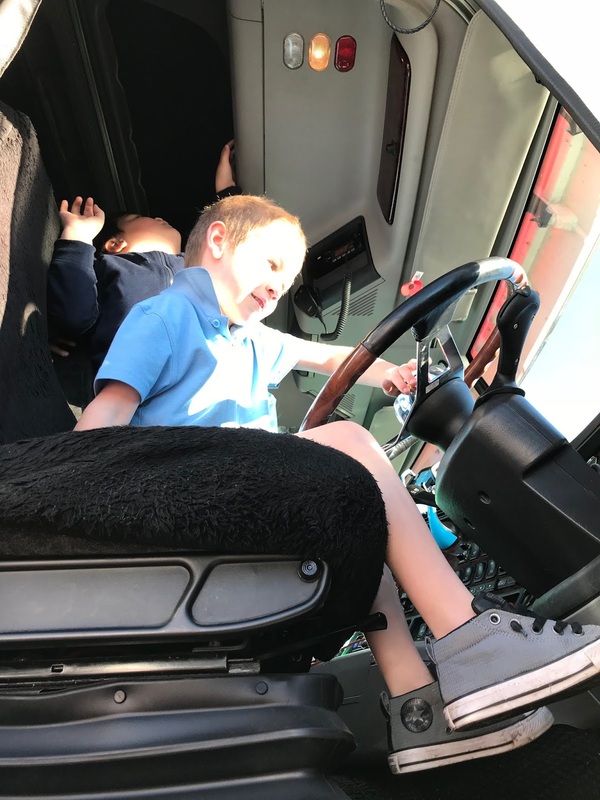 Did the kids like to be in the truck? We had a safety truck what came to us once. That must have been really cool to have at your school! What was your favorite part of the truck? I liked hitting the horn!